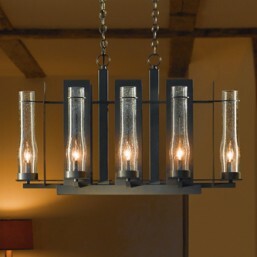 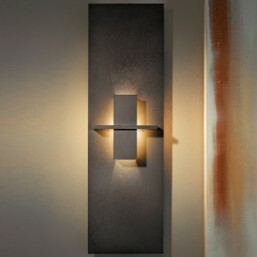 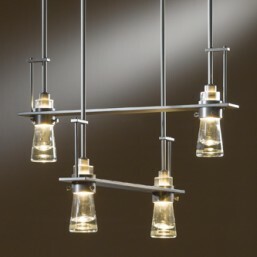 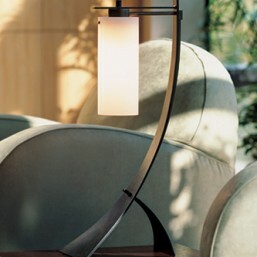 Like all Hubbardton Forge table lamps, the award-winning Stasis is equivalent to a piece of heirloom quality sculpture. 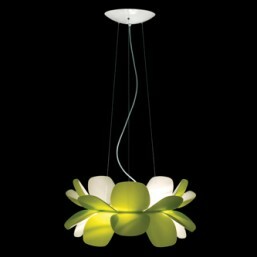 Its opposed curves create sweeps and contours that change as you move around them. 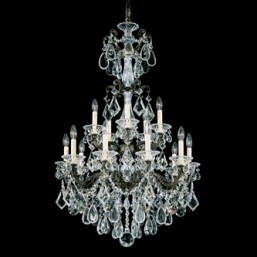 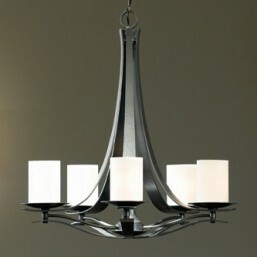 This sophisticated yet simple design lends itself comfortably to classic and contemporary décor. 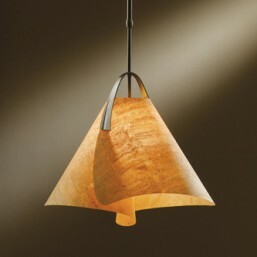 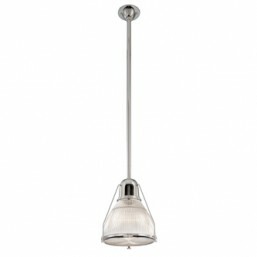 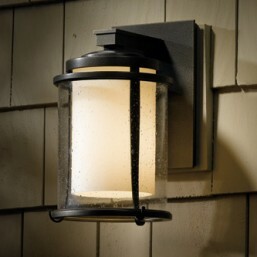 OPTIONS: Dark Smoke Finish with Opal Glass (as shown) - other options available.